Before I started the treatments, I was unable to ride in a car, sit in church, or at my computer without experiencing a lot of pain. I am now able to do all of these without pain... I believe I can expect many more pain free or almost pain free years. 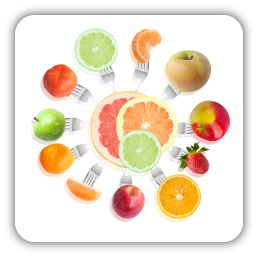 Here at Shasta Spine Specialists, we provide a structured nutritional program based on your individual needs. We have numerous nutritional supplements available to our patients and tailor it to each individual. Our staff at Shasta Spine Specialists, can provide a personal nutritional program that is based on each patient's unique health goals. Nutrition is an important part of health and making the correct food choices is imperative for wellness.